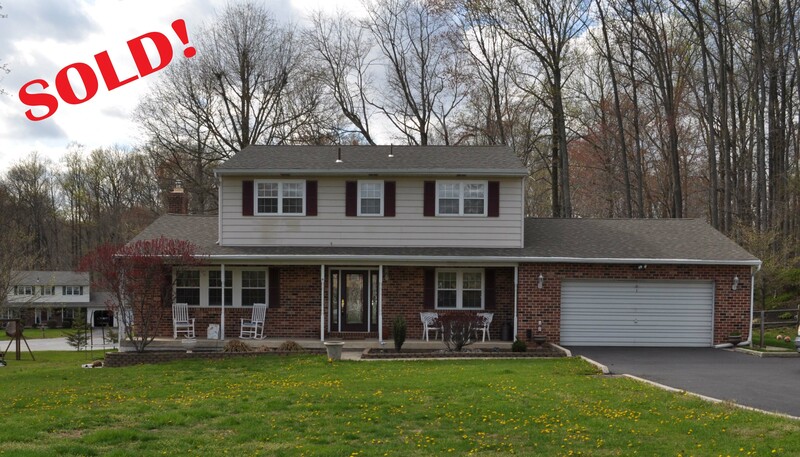 In May, eight homes were sold in Garnet Valley School District. First Quarter data from TrendMLS has confirmed what local Realtors have experienced all year. Buyers are competing for the same listings, while overpriced homes are lingering on the market. While it may feel like a seller’s market for some, there is a supply of unsold inventory in the areas reported below, signifying that price and condition (and staging) still play an important role in selling a property. 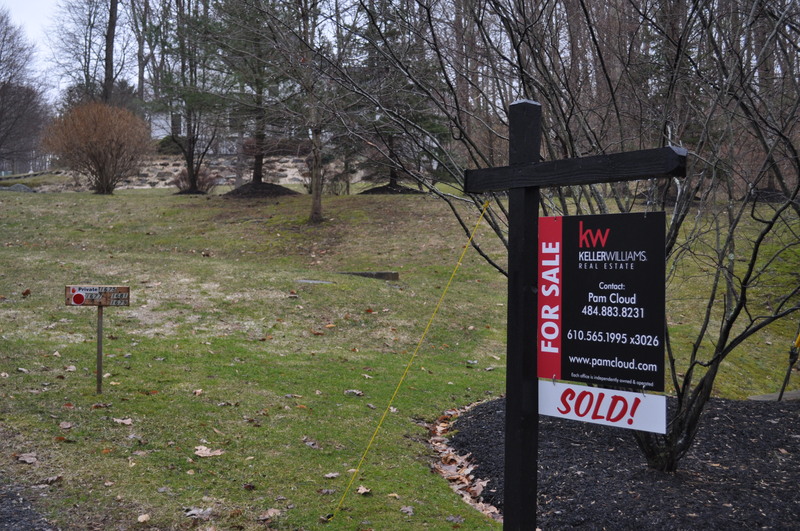 In Chester County, the amount of closed sales in the first quarter of 2014 compared to 2013, was down 4%. In Delaware County, sales were down 9.2% for the same time period. The average marketing period for a property Chester County was 93 days, down 19% and the average in Delaware County was 114 days, down 9%. Still, for those home sellers with the right address, right price and right condition will barely get their listing into the MLS before it is sold. It is not uncommon for listings to be sold before they are formally listed in some areas These types of listings are also known as “pocket listings,” which tend to become more popular during seller markets. If you are a motivated buyer, the rule of thumb is to be fully qualified and have your funds ready to write an offer the day you see the house. Make your appointment to see the house the minute it hits the market. If the neighborhood, school district or price fit your parameters, don’t tell your agent “we want to wait and see pictures.” You will be late to the party and the house might well be sold before the pictures make it to the MLS, if at all. Calculate Your Monthly Mortgage Affordability. For motivated sellers, the rule of thumb for pricing/estimating market value of your property is to use comparable sales from the most recent three months of closed transactions that are within a mile of your property. Sellers who want to list high to “test the market” will do just that. Another surprising statistic is that even some of the popular homes are not selling for full price. Contact Us About Selling a Property! The sale to list price percentage was up 1.7% from last year in Chester County. Sellers received 94.7% of list price in Chester county, the highest of all 14 counties in the report. Delaware county sellers received 89.9% of list price, up .7% from last year. The reason proper pricing is still critical is that most buyers have a mortgage company (and appraisers) to answer to. In spite of demand, some properties are still falling short when it comes to appraisals. Market Snapshot of home sales the West Chester-Media area for May, 2014. See what’s on the market in these areas right now! Sold by Pam! Contact Pam directly at 484-883-8231. If you would like a detailed breakdown of this information by zip code or a customized market report for your property, call me or complete this form . Click Here to See What’s On the Market in Your Area! And, if you are thinking of buying a home, selling a home or investing in real estate in Glen Mills, Media, Garnet Valley or West Chester, call me!